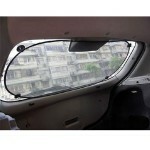 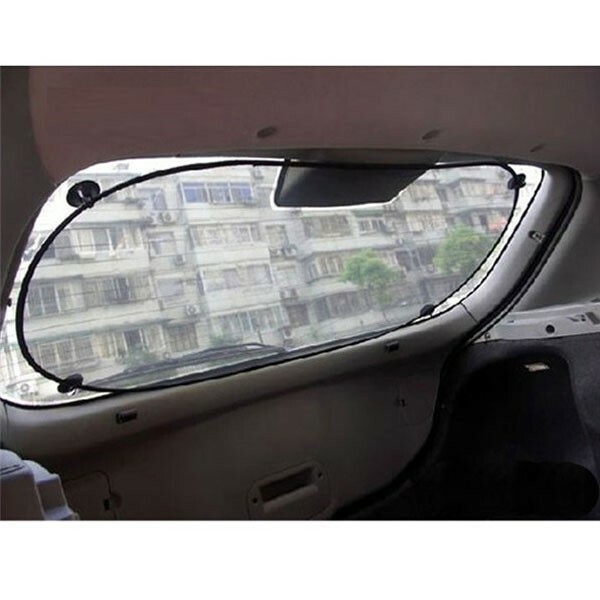 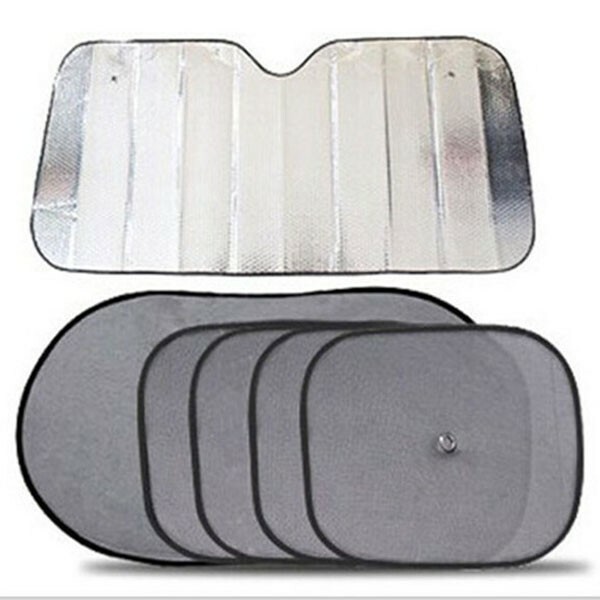 Protect your vehicle from scorching heat and constant UV rays with the help of the Car Front & Side & Back Window Visor Sunshade 6-Piece Set! 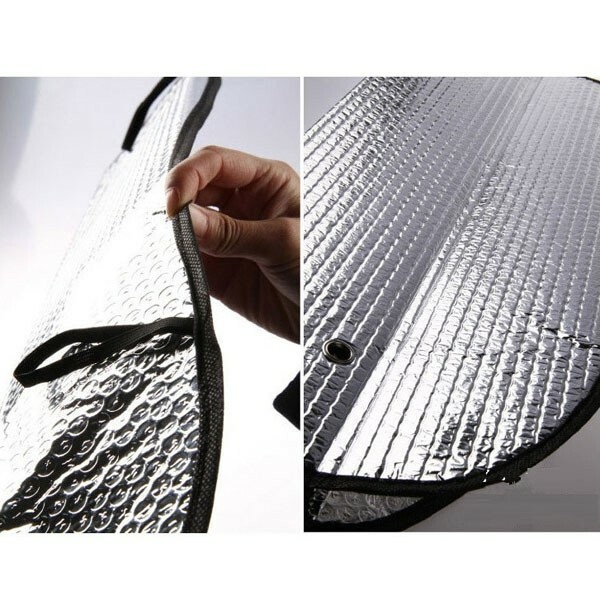 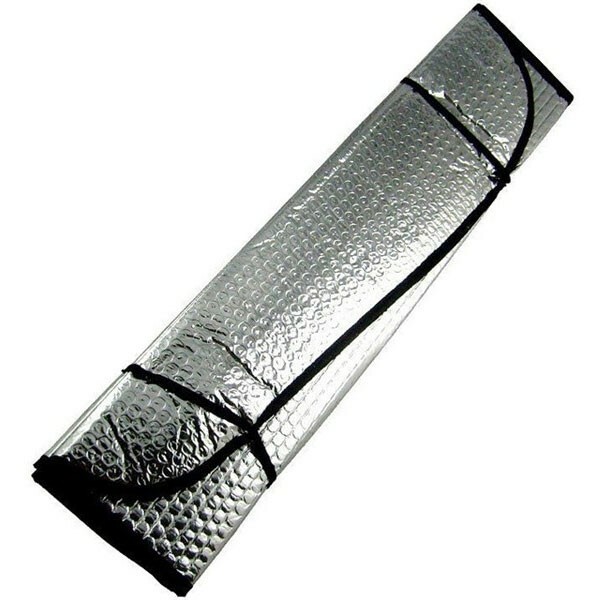 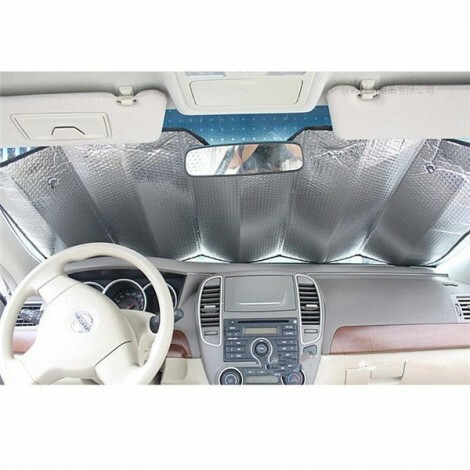 The set contains an aluminum alloy foil visor for front window, four mesh sunshades for side windows and a mesh sunshade for back window. 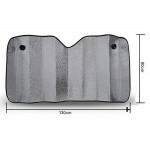 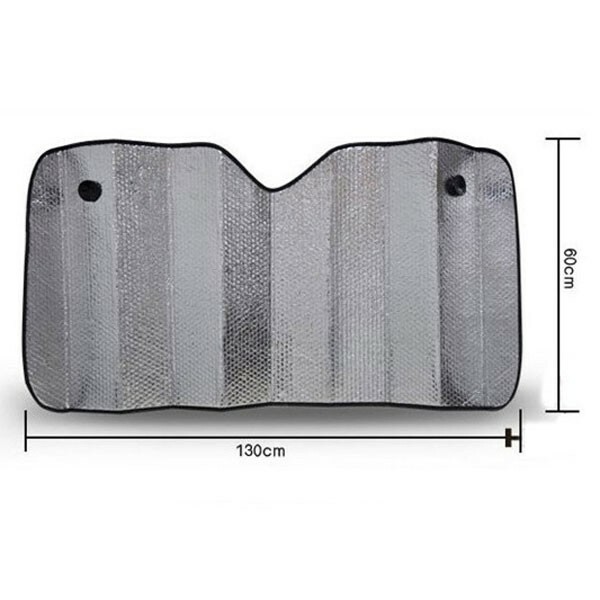 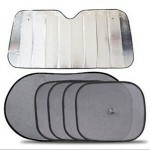 Universal size fits most cars, trucks, SUVs and vans. 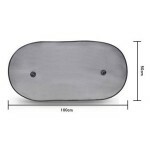 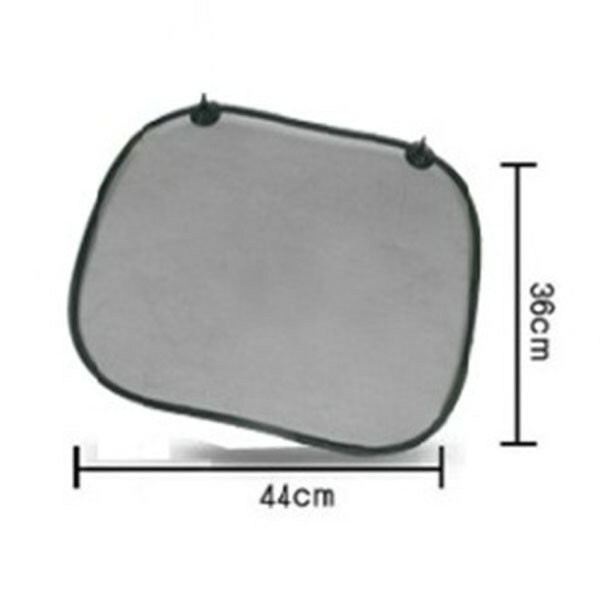 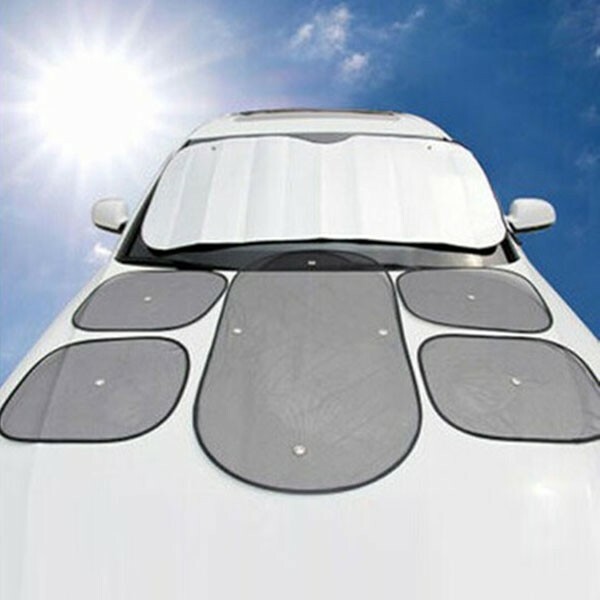 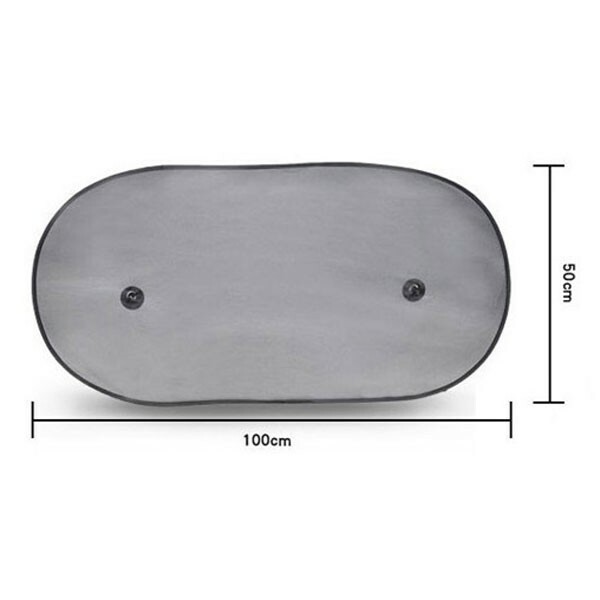 Durable suction cups provide a secure mount, making sure these sunshades stay in place without falling. 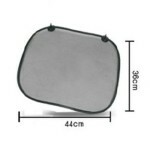 The front visor can be easily folded and stored when not in use. Click and order now!